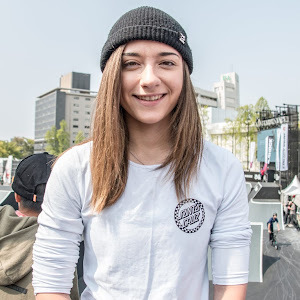 January is always an exciting time for BMX industry, it's when you see riders either get dropped or picked up. 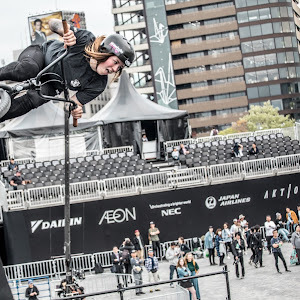 In this case, Fasthouse has just picked up Caroline Buchanan. 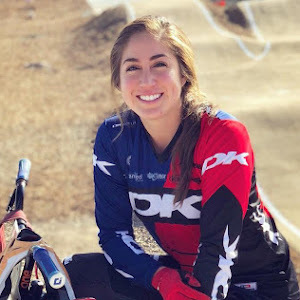 Santa Clarita, CA – (Jan. 29th, 2018) – Fasthouse welcomes Lifestyle/BMX/MTB global athlete Caroline Buchanan (Australia) to the team. Our passion is the motorcycle and bicycle. In the beginning, the guys cutting first track were courageous, free-thinking, and the essence of cool. The heart and soul poured into their love of riding and racing spawned a lifestyle. We invite you to share with us that lifestyle. You can be born into it or you can find it along the way, but once it gets in our blood, it stays there forever. 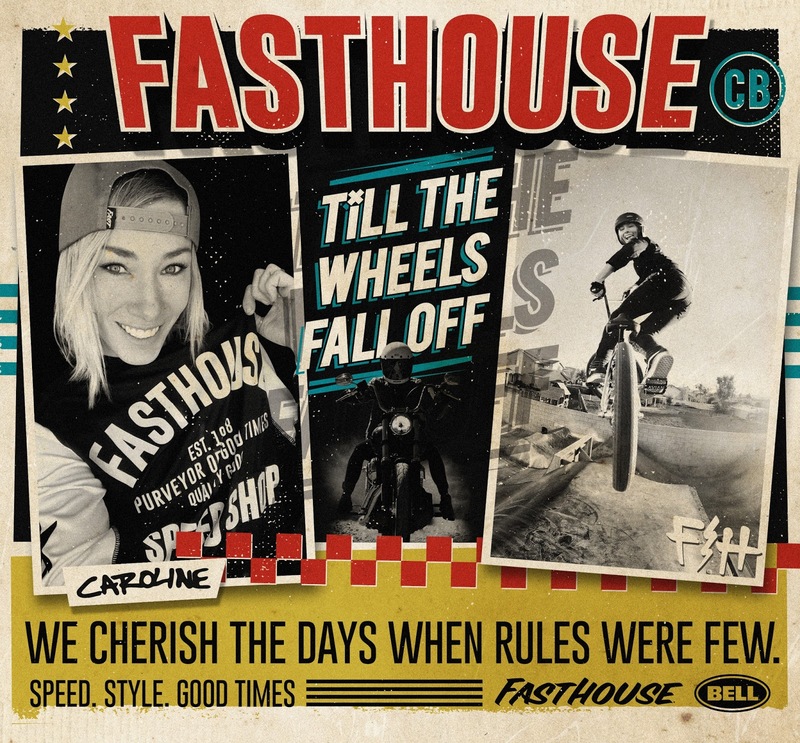 Fasthouse…Speed, Style, and Good Times! 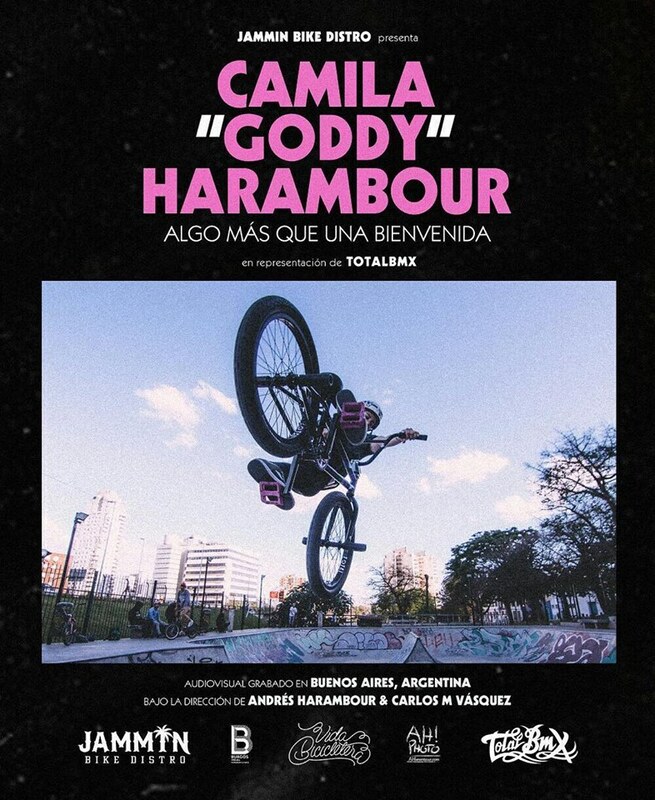 Check out this beautifully done edit with Camila Harambour for Jammin Bike Distro, we're loving the cinematic feel!